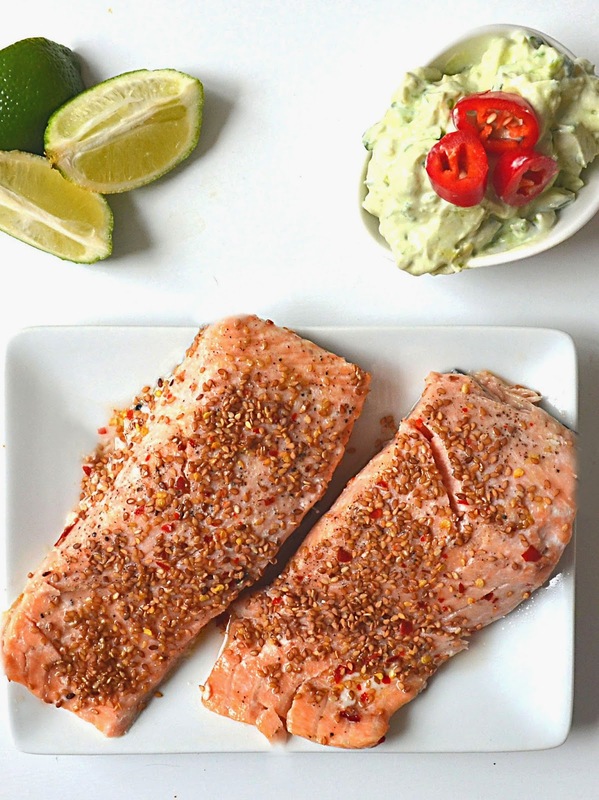 This quick and easy salmon recipe comes together in about 30 minutes. The delicious avocado salsa is assembled as the salmon cooks. The fish can be eaten hot or cold. It's an simple meal to cook for company too. The greatest happiness in life comes not from having, but from giving. A fresh meal prepared for a friend is an act of love. A bright, clean dining area and light conversation is warm and welcoming. 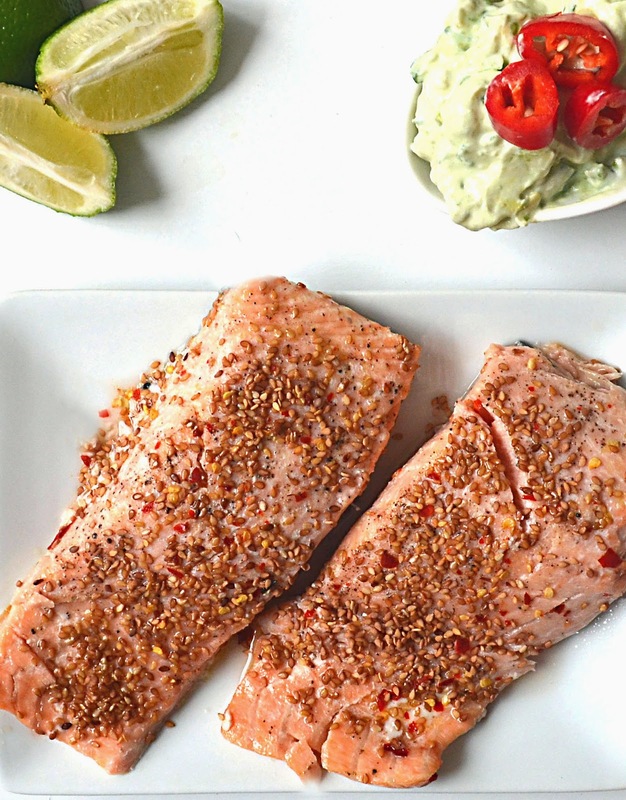 This juicy salmon is topped with a simple sesame seed-chili salt. It's served with a creamy and crunchy avocado salsa that's got a guacamole-vibe. Ohhhh mercy is it good! This healthy and lively meal is a nice choice for warm weather dining. The avocado salsa is wonderful with tortilla chips and grilled chicken too. It's hard to resist eating it plain with a spoon. You can swap lemons for limes in this recipe. If you don't feel like making the sauce, the salmon is great with a squeeze of lime juice on top too. 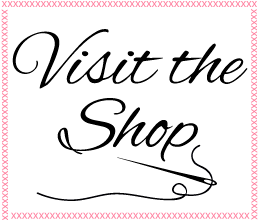 Persian or diva cucumbers work best here. Their skins are soft and they don't have many seeds. If you have large cukes with lots of seeds and tough skins, then remove both before making the salsa. It's best when freshly prepared. You will probably have extra salsa . I sometimes serve tortilla chips with this meal for dipping. If you happen to have some Asian sesame oil hanging around your kitchen, a few drops drizzled on top of the cooked salmon is very nice. 1 cup of Greek yogurt. I use full fat. In a small bowl, mix 1/8 teaspoon of sea salt with the sesame seeds and dried chili pepper flakes. Preheat the oven to 400. Line a baking pan with foil. Place the salmon in the baking pan and drizzle with some olive oil and a pinch of salt. Bake for 15 minutes. 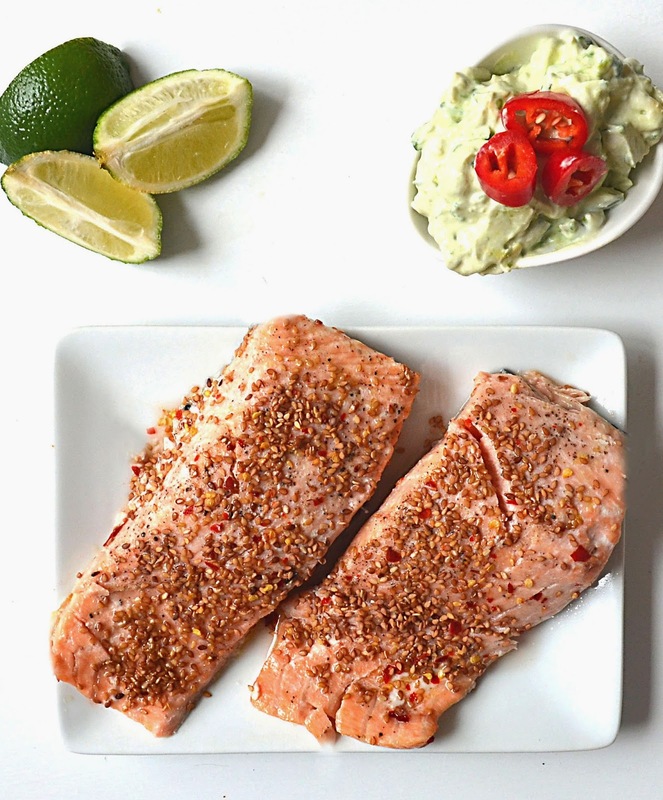 Turn the oven up to 450, sprinkle the salmon with the sesame-chili-salt and bake for another 7-13 minutes, depending on the thickness of your fillets. Serve with lime wedges and the sauce. 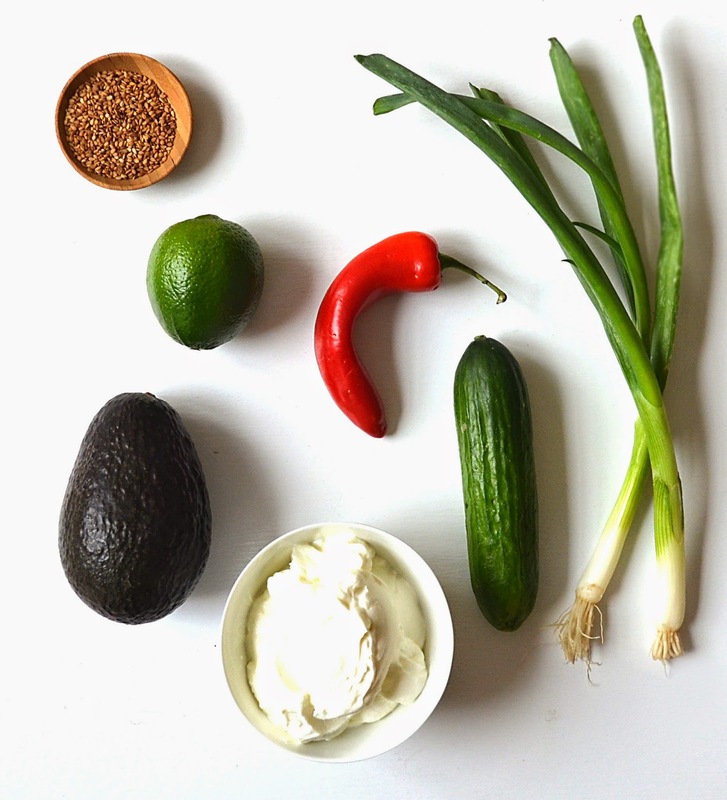 Place the yogurt, cucumber, avocado, scallions and chili pepper (if using) in a bowl. Mix to combine, adding a few good squeezes of lime juice and salt to taste. The more you mix it, the creamier it will be. Serve with the salmon.